I hear crying coming from the family room, where my three and six-year-old children are playing. I’m sitting in my chair, reading a book, and I don’t really want to be interrupted. But I get up and go in. The struggling stops as I enter the room, and reddened, tear-streaked faces look up at me. I don’t enjoy unraveling these squabbles. I want a quick fix that will make everyone happy (or maybe a way to make everyone realize just how ridiculous they are being). But a quick fix isn’t what my children need. God didn’t make me a dad so I could hand out quick fixes. No, God just handed me another opportunity to teach my children. I can waste this moment or I can embrace it. My book and chair will still be there when I’m done. As parents, we need to be ready and willing to devote our time and our full attention to disciplining our children at a moment’s notice. This isn’t easy. 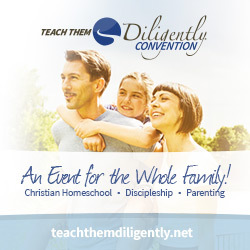 But with God’s help, we can be prepared for teachable moments and engage with our children in a God-honoring way. Godly discipline doesn’t come naturally. We’re prone to react out of frustration, anger, or even apathy, when our children sin. 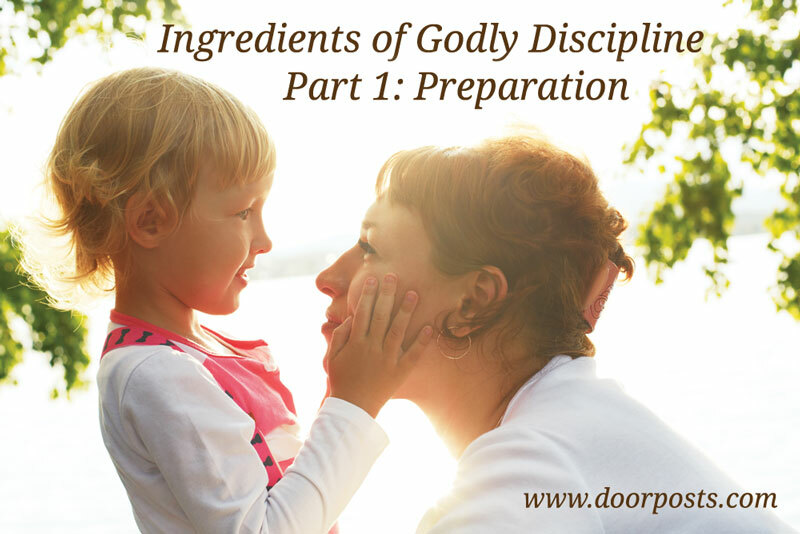 If we don’t prepare, and if we don’t ask for the Holy Spirit to help us parent in a way that reflects God’s character, we won’t be able to approach discipline with the right spirit. Our children are weak, and like our heavenly Father, we need to take that weakness into consideration. “As a father shows compassion to his children, so the Lord shows compassion to those who fear him. For he knows our frame; he remembers that we are dust.” (Ps. 103:13-14) Or, as Tedd Tripp says, “Your objective in communication must be to understand your child, not simply to have your child understand you.” My instruction will be more effective if I first take the time to truly understand my child and discover the real issues he is struggling with. This takes patience, gentleness, and a readiness to get down on their level and see life from their perspective. We can inadvertently provoke our children – to anger, discouragement, and rebellion – through parenting that is neglectful, permissive, hypocritical, or harsh. Ephesians 6:4 says that, instead of provoking our children, we should “bring them up in the discipline and instruction of the Lord.” Such discipline requires intentionality. We are partners with God in the salvation and sanctification of our children. Only God can give our children true faith. Only He can change their hearts. But He uses us in this process. The work God is doing through us is worthy of our time, effort, and self-examination, “For it is God who works in you, both to will and to work for his good pleasure” (Phil. 2:13). 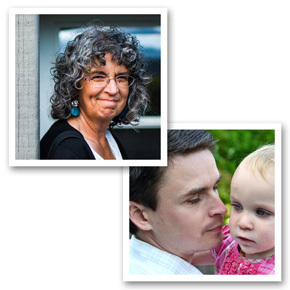 So how can we be more prepared for those teachable moments? We can pray. We can pray for wisdom and grace each day. We can pray for the Holy Spirit to work in us and in our children. “Flare prayers” in the moment are good too. 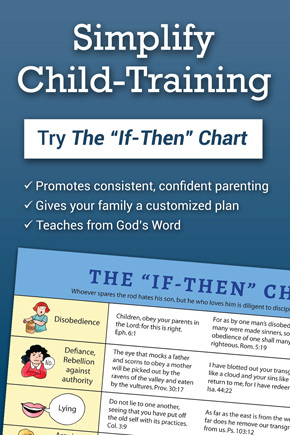 We can have a plan in place for both what we will discipline for (see The If-Then Chart) and how we will discipline (see our newest chart, Ingredients of Godly Discipline)! We can make it one of our top priorities to build relationships with our children, both in our everyday routine and when we have to discipline. At all times, we want to picture God’s love to them. Approaching discipline with a purposeful, prepared mindset helps us be more effective and less stressed. As we discipline, we want to be faithful to God and seek the good of our children. If we approach parenting with this attitude, the training we do will be more effective. Our children will be more receptive to our instruction (which will be the topic of my next post). P.S. We just drew the winner of last week’s giveaway. Congratulations to Lauren, with comment #362! You will get an email from us with instructions for claiming your prize.